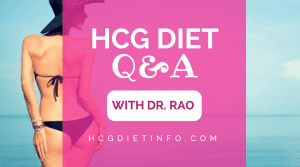 About my hcg diet blog: I am the founder of HCG Diet Info, the leading authority on the HCG Diet. In 2002, I lost nearly 90 lbs on the HCG Diet and kept it off for over 10 years. I am now starting my 2nd HCG Diet experience to shed 75 pounds after having a baby. 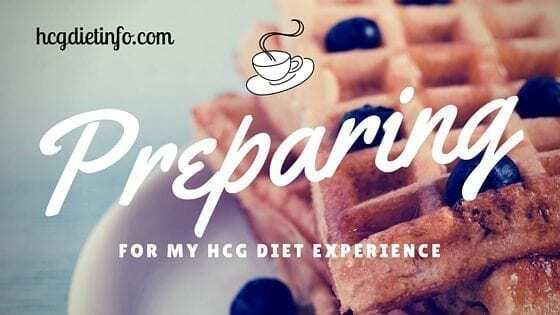 This is how I am preparing for my second HCG diet experience. I’m basing my choices on what worked for me when I was last on the diet (in 2002) and what I now know of my body and how it responds to certain foods, supplements and exercise. 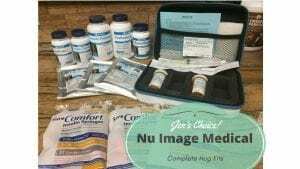 I have already ordered my HCG from Nu Image Medical and it arrived within the week. Honestly, I was expecting it to take far more time, so I wasn’t prepared! Instead, I’m preparing as my HCG and all the supplies (Nu Image Medical includes them) waits patiently for me in my kitchen. Heart rate monitor (This is life-changing. If you haven’t tried one before, I highly recommend reading this: “How a heart rate monitor changed my life.” I have used mine for years and will be treating myself to a FitBit this time around- a little early reward for a diet-well-done! Kitchen scale. Last time around, I learned the importance of this one. They are so inexpensive, yet hugely useful in learning portions and avoiding unnecessary stalls. New Yoga stuff. I will continue to do yoga and walking until well into phase 2, and then increase my workout based on how I feel. Yoga subscription to Gaiam (although there are TONS of free yoga videos on youtube and endless free class offers on Groupon for local studios in most areas. Supplies for my hcg: I won’t need them since Nu Image Medical sends everything; even alcohol wipes which surprised me. 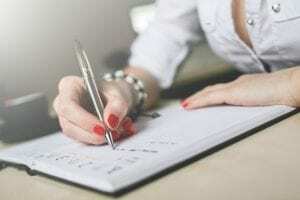 Supplements: I am a huge fan of Vitamin B, Garcinia Cambogia, and a few others that I will be blogging about throughout Phase 2. Foods for my loading phase and foods for my phase 2 epic experience. Creating my hcg diet food lists! Breakfast sandwich with turkey sausage, whole eggs (yolks and all) and pepperjack cheese on a sandwich thin. Beef spare ribs with barbecue sauce. Everything else is healthy but higher in fat or quantity than I usually eat. Update: I ended up loading for 3 days. My first loading day was a huge fail! As it turns out, my body just can’t handle eating THAT unhealthy and I ended up feeling so wretched after lunch on day 1, I had to start over on loading day 2. The second food list I created, was a list of groceries I would use while on Phase 2. This list will be my go-to list for the next several weeks. This makes it easier to buy groceries and lowers the risk of my buying something with hidden ingredients and/or off-protocol culprits. Note: I am not 100% on protocol with the original diet. I eat more greens than are actually on Dr. Simeons food list, and I eat greens that are not specifically on the list. I highly recommend everyone does this! I promise myself that I will absolutely reach my goal. Nothing will stop me. I promise I will think positive throughout this experience. I promise to share my experience with my readers, to answer questions, inspire and motivate. If I stray, I promise to get right back on track within the hour. If I stray, I promise not to regret it, nor punish myself. If I feel like having something off-menu, I promise to remind myself I can have it in [x] amount of days if I still want it. I promise to treat my body with love: massages, spa days, peaceful walks, nourishing foods and teas. I promise to visualize myself with my body at my goal weight and fitness level. I will add to this list as I move through the diet. 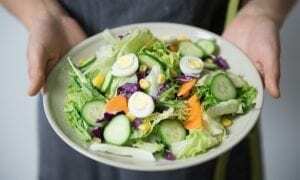 I really believe focusing on this list is the most essential piece of long term weight loss because it is the first step in establishing the mindset for living healthy. I will be reading this list every day, and focusing on each individual item separately as they resonate. 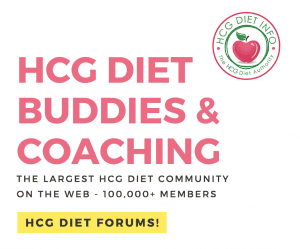 Onward ho to my HCG Diet Loading Days…. Hi Jen! I love your blog! I am on my first load day and accidentally (trying to eat all the foods required on load days) ate some pizza at 5:00 pm before I took my last round of drops. Does this affect anything? Thank you Kit- That made my day! A lot of people actually end up loading for 3 days (myself included) and the losses are still great the first week. It’s off-protocol to load for 3 days but it’s up to you if you want to do that or get right to Phase 2 and start losing. Either way, I’m sure you will do great! I’m starting the diet,didn’t get a book that would guide me. My question is do i continue taking the drops on phase 3? RAE. I’m on bio identical hormone therapy and ad a result got my period back about two yrs ago. Feel great. 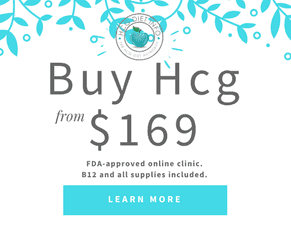 Do the bio identical hormones effect the efficiency of the hcg? 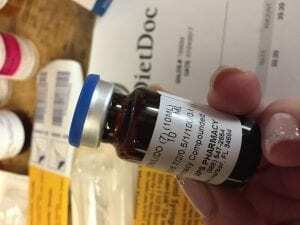 How do you get a scrip for the New Edge Health especially if the family doctor believes in losing weight the good old fashion way “push yourself away from the table “. Love your blog and am restarting Hcg for some reason the last 3 months I have been gaining..otherwise I kept it off for almost 6 years first time and 3 years this last time until diagnosed with lupus. Thank you Luna! I’m so glad you are finding my blog helpful- that always means a lot to hear that. It sounds like you have been doing extremely well maintaining, until your diagnosis. I’m so sorry to hear about that and I know that has to add some huge challenges to the protocol. Please let me know if I can help at all- although, it sounds like you are already a pro! I personally love the lipo shots, as I’m sure you’ve read more than once. 😀 I think everyone is different though- some people find they are extremely helpful, and others do just fine without them. 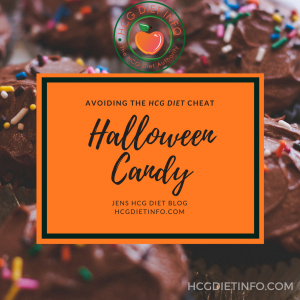 I just love the added energy (comes in very handy with a toddler) and I definitely lose more when using Lipo with the hcg and after. How are you liking them so far? Hi – I’m in need of a remedy for Christmas cheats. I’m confused about how to do an ‘apple day’ or a steak day to get back on track? Please advise how those are done and under what circumstances one should turn to an apple day or a steak day? If you don’t take the drops during the loading phase, will it prevent you from loosing weight, when you actually start the diet. Not necessarily. Some people take them during loading, and others don’t. A lot of dieters don’t find any difference with beginning after loading, however others say they were slightly more hungry the first few days when they did not take the drops while loading. 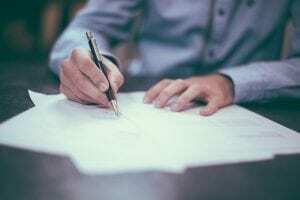 Please respond and let me know which you opted to do and how you found your results. I was on the diet a couple of years ago and I had a log I used every day. I can’t find a copy of that. Do you have one? It was a box and you checked off the proteins, fruit etc. What is loading days?? And when I start I do the drop in the morning no breakfast and drops for lunch and eat lunch and dinner?? 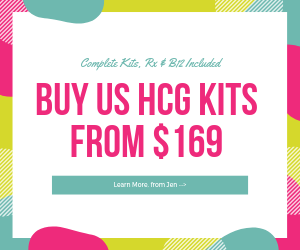 Loading days are the first 2 days when you start taking your Hcg. (Some protocols have you do 3 loading days.) During this time, you eat pretty much whatever you would like, although I suggest focusing on healthy fats that are satisfying. If you do a search on my blog, I have a few articles on Loading Days for the Hcg Diet. I hope this helps clear it up a little!